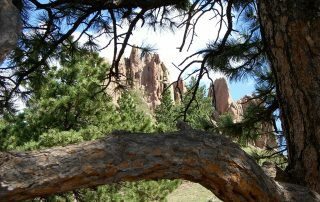 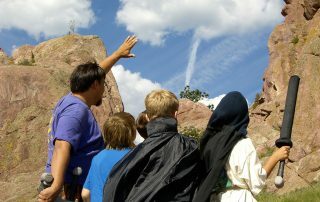 West Boulder is our longest running and most popular program location. 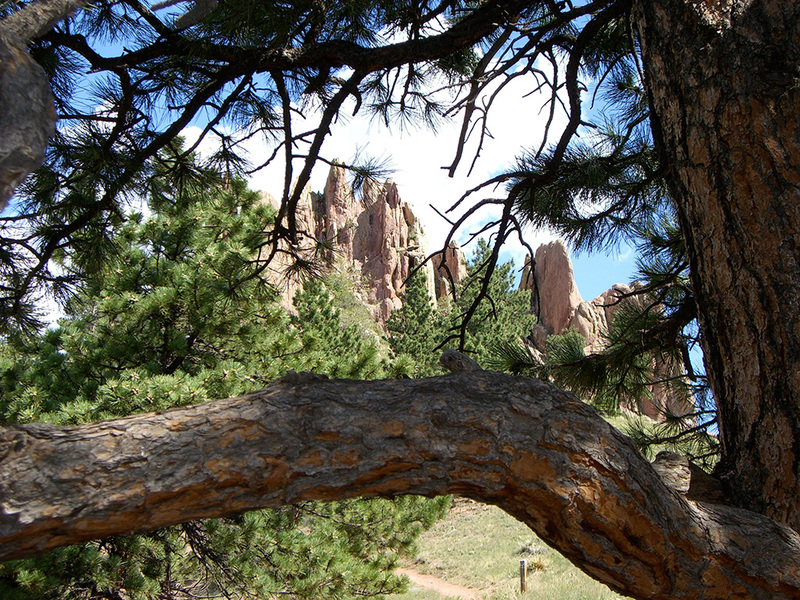 It is ideally located next to both mountain parks for wild adventures with hiking, and city parks for relaxing. 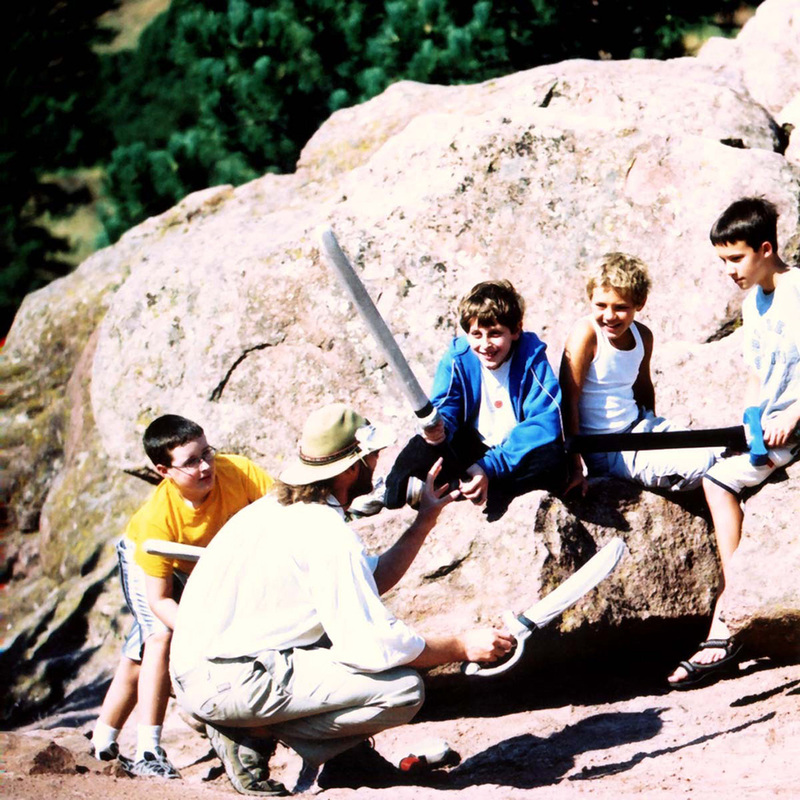 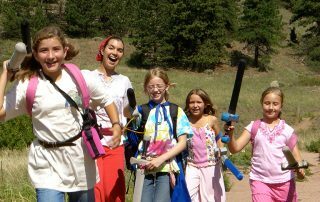 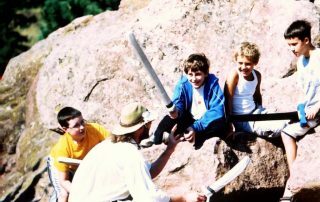 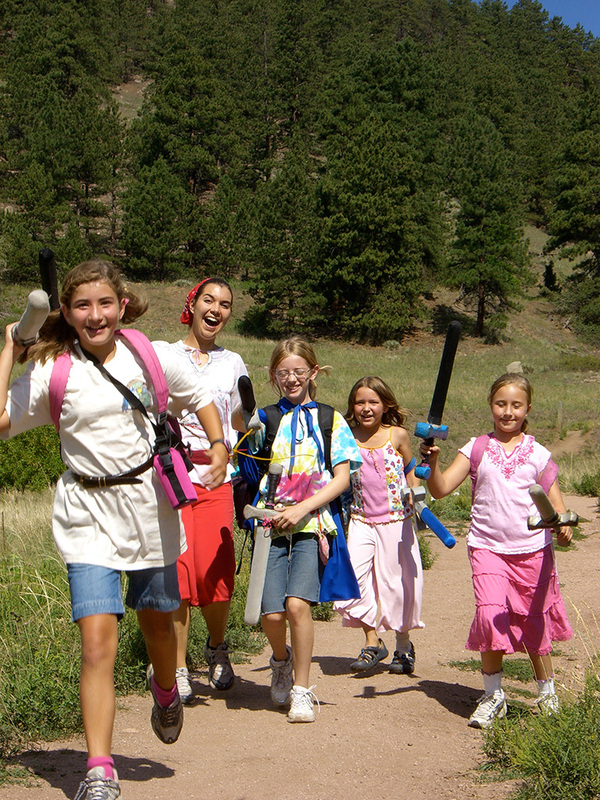 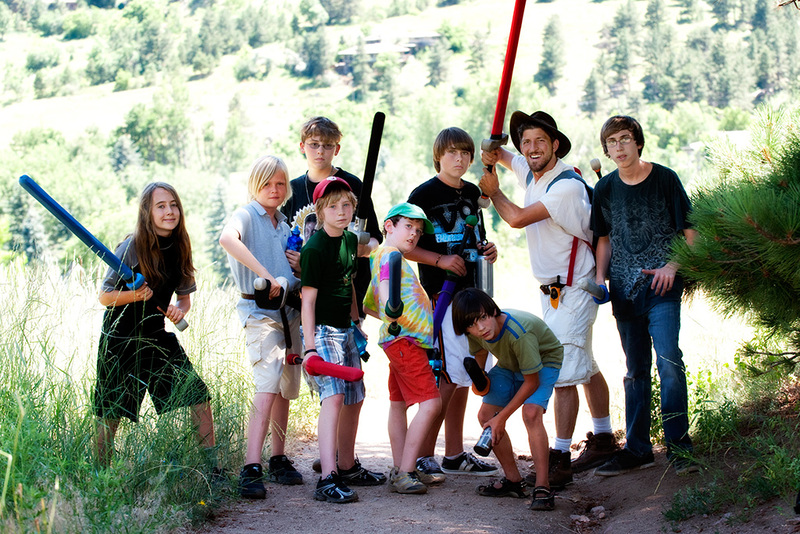 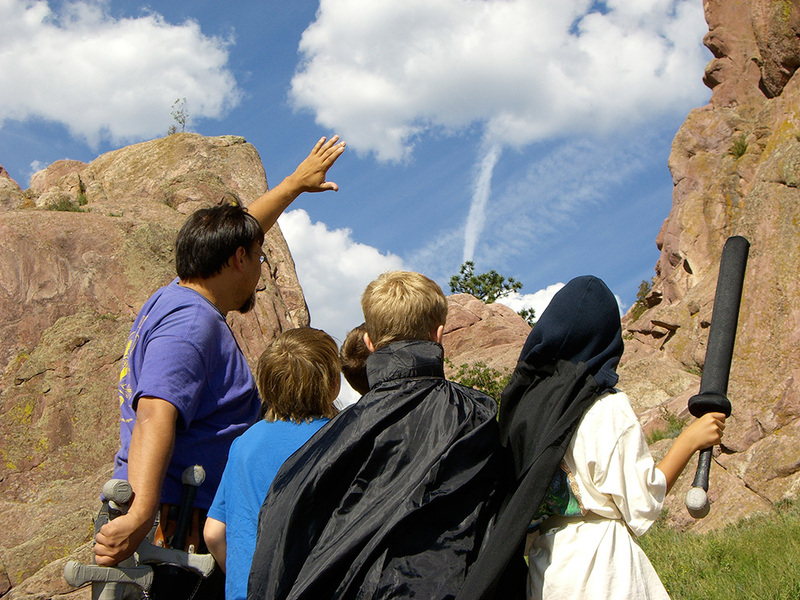 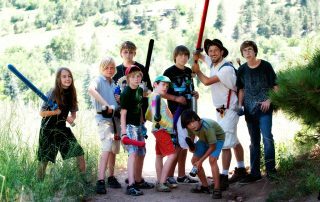 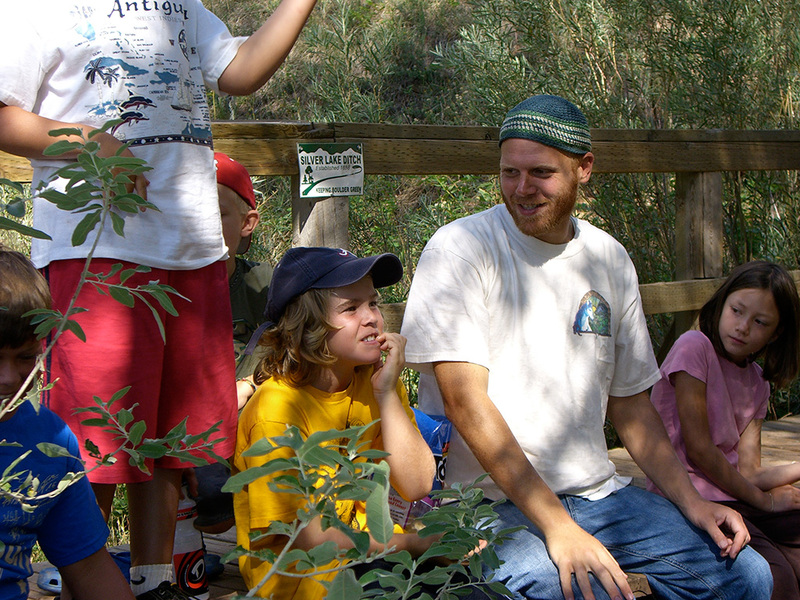 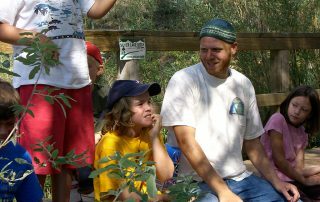 Our West Boulder programs are mostly full day programs, with 3/4 day options on select weeks.